Celebrate the release of ‘The Bane Chronicles’ with Walker Books! We’re less than a month away from the release of The Bane Chronicles (the print edition) and Cassandra Clare’s English publisher Walker Books came up with a really cool idea to celebrate this release! 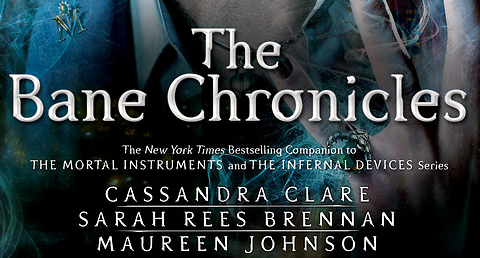 The Bane Chronicles will be released on November 11! 1 Comment on Celebrate the release of ‘The Bane Chronicles’ with Walker Books!